Specialized combat roles and dictating how your weapons behave are also part of the customization. Electronic Arts released a new trailer for Battlefield 5 during the Inside Xbox Gamescom 2018 special, this time focusing on the customization of one’s company in-game. The trailer goes in-depth about customization options for your troops, but we also learn more about specialized roles and weapon upgrades. Check it out below. Essentially, players can upgrade and customize their weapons as they see fit. Different branching paths will open as you level up, and this applies to vehicles and aircraft as well. Though vehicles don’t have cosmetic customization at launch, weapons do, and can look however the player wants them to look. 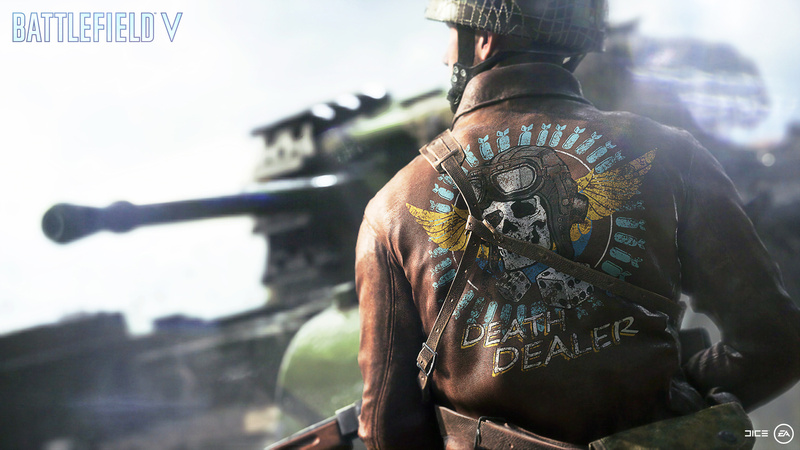 Playing through Tides of War, the game’s approach to Seasons will also unlock other customization options for players to flaunt. Squads will also have specialized roles, offering unique loadouts. DICE will be adding more combat roles in the future, and it should be interesting to see how they deviate from the current batch. 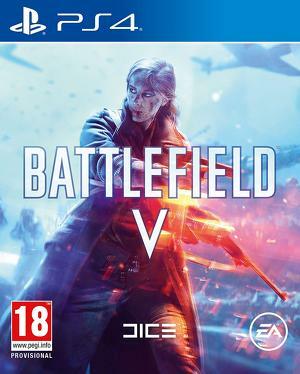 Battlefield 5 is out on October 19th for Xbox One, PS4, and PC, with its open beta scheduled for September.